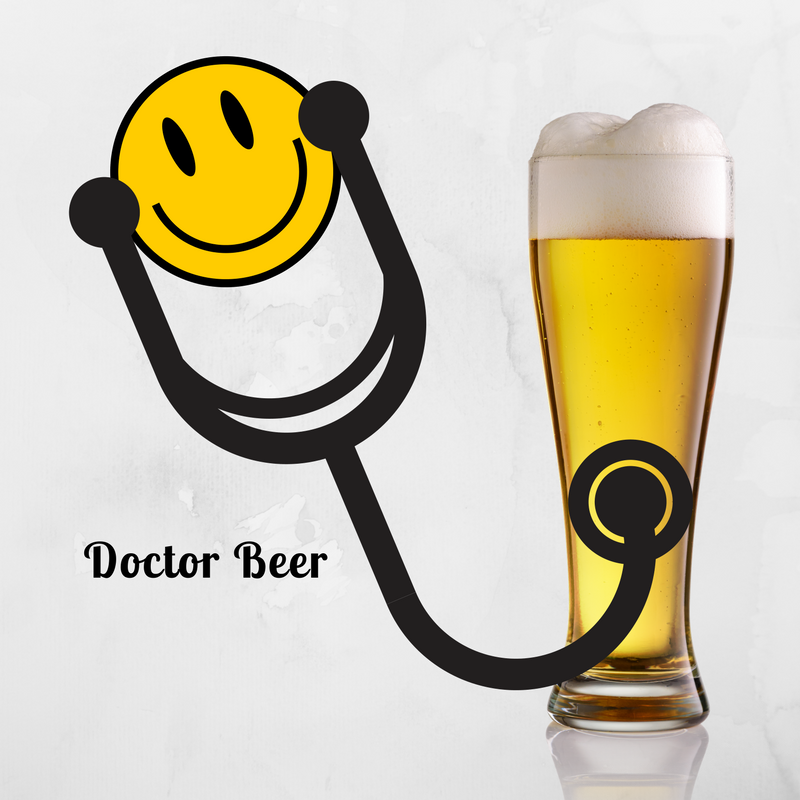 Dr Beer, diagnosing the world's greatest beers! This Meet the Makers feature is about Star Wings Brewery, based in Suffolk. Find out more about the brewery and their thoughts on beer!